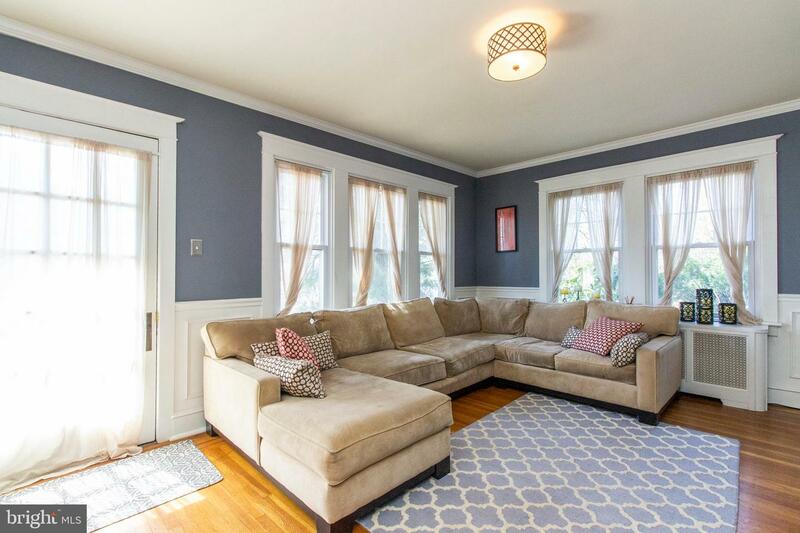 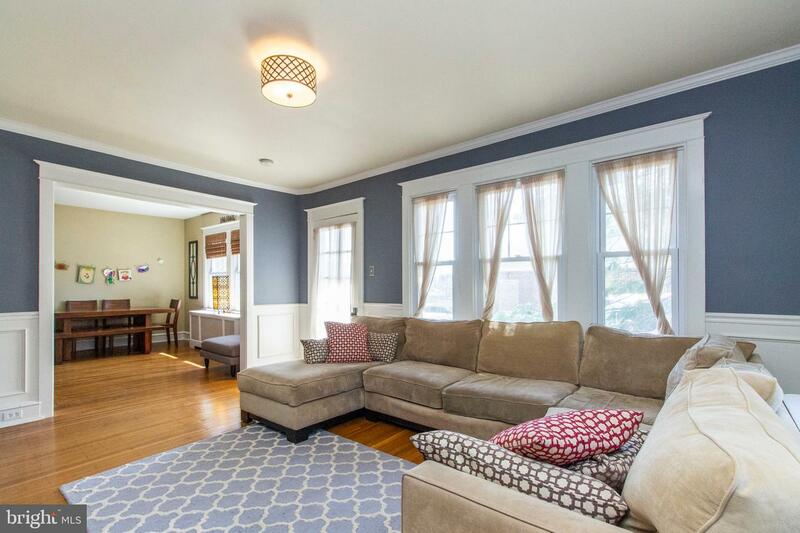 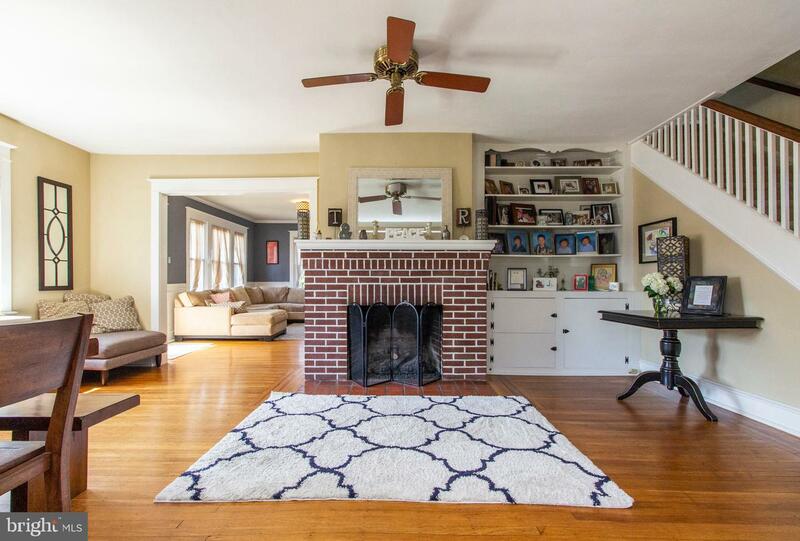 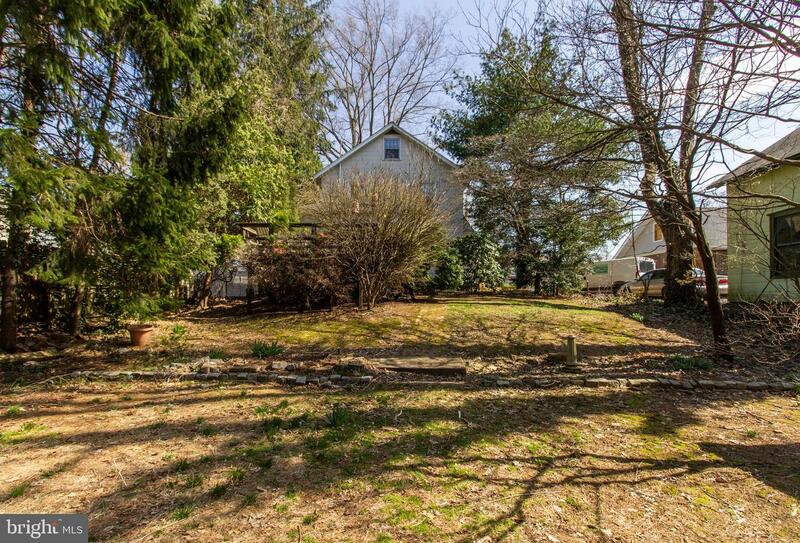 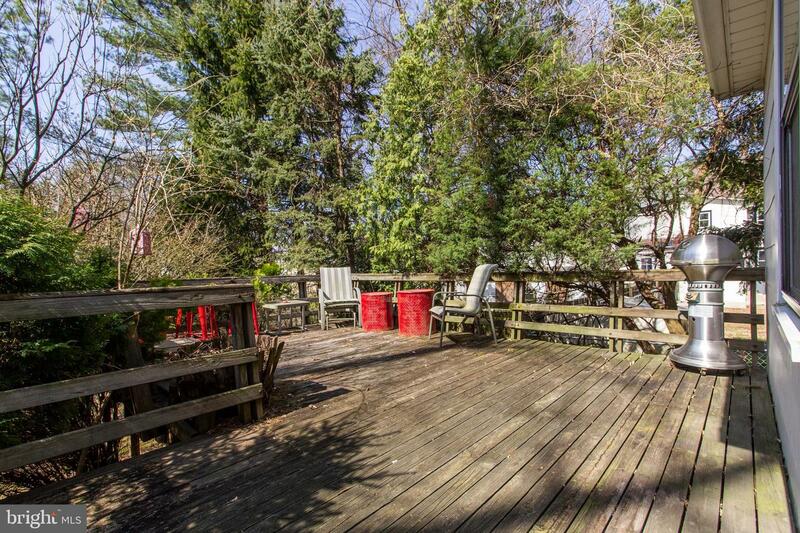 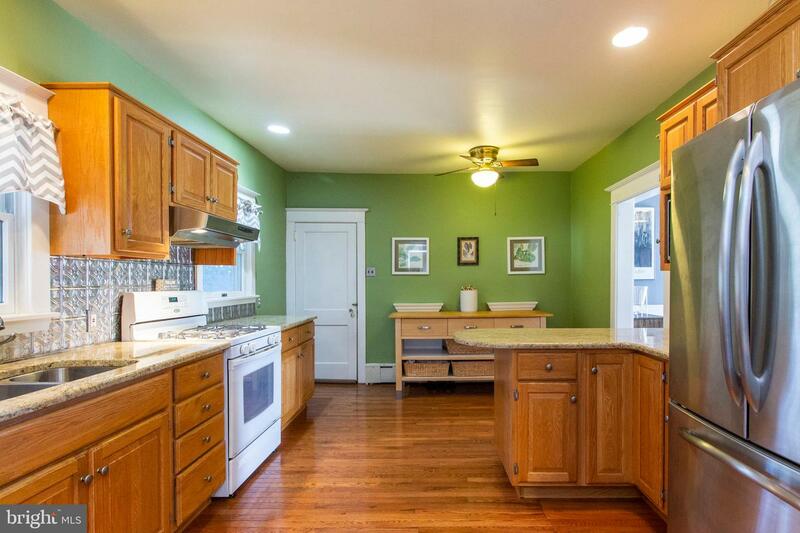 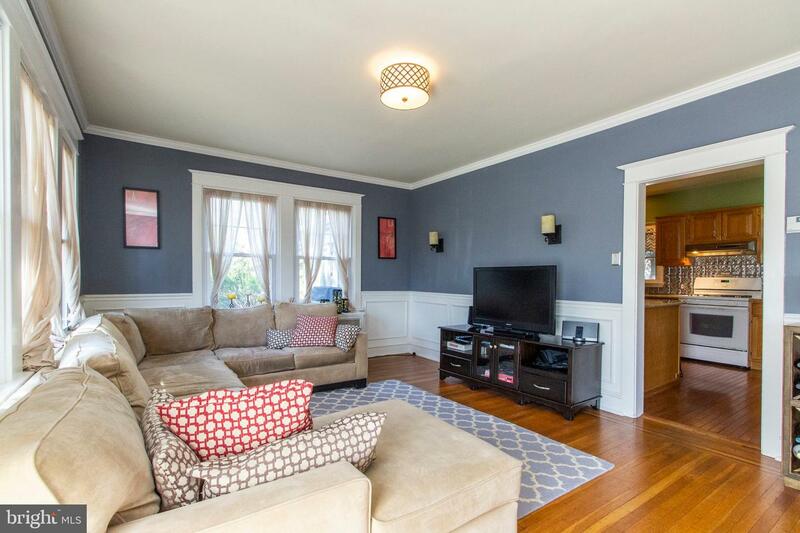 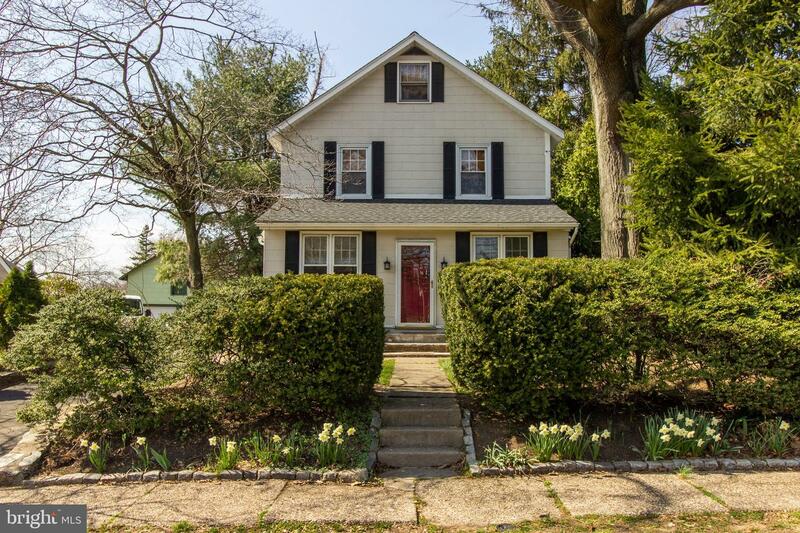 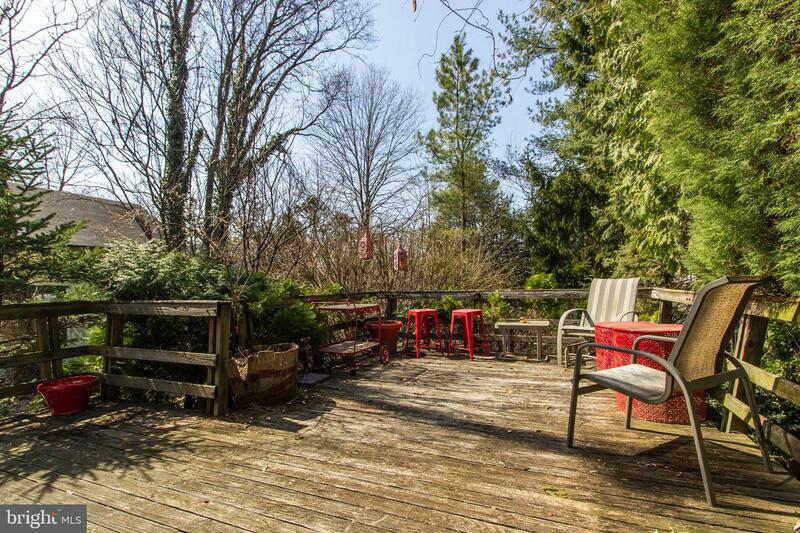 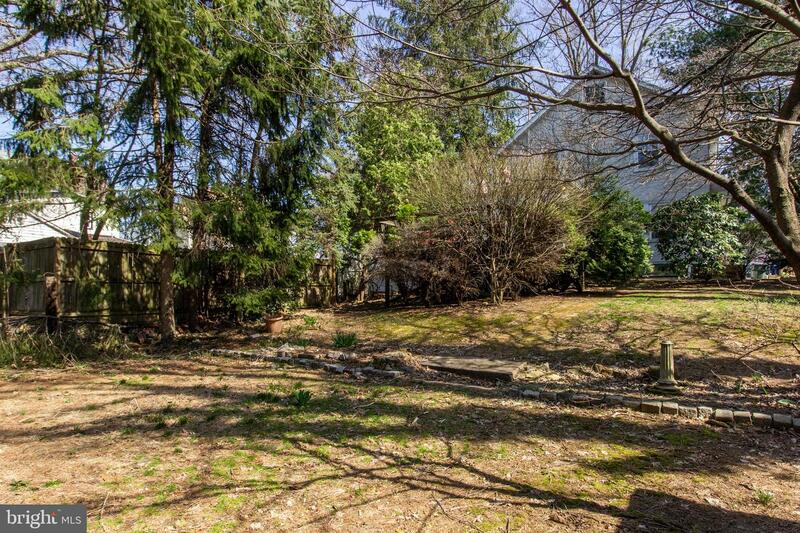 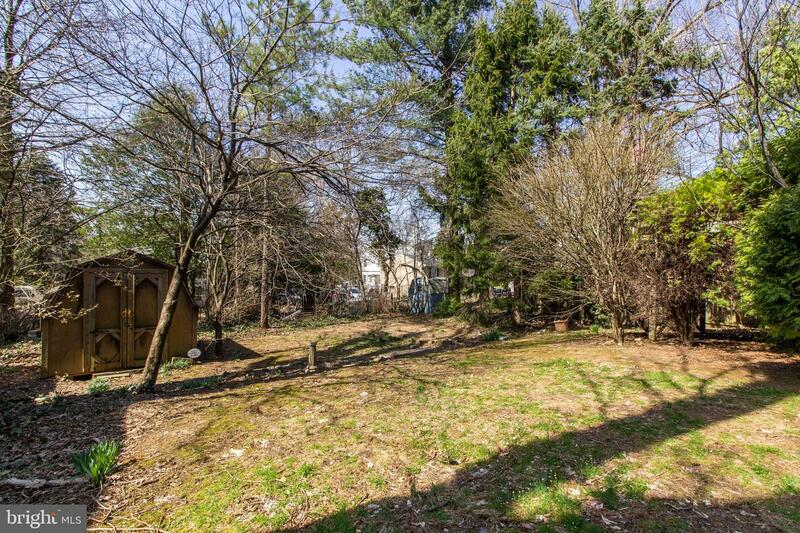 Tucked away on a quiet block of Abington, you will find this amazing property at 1086 Church St. 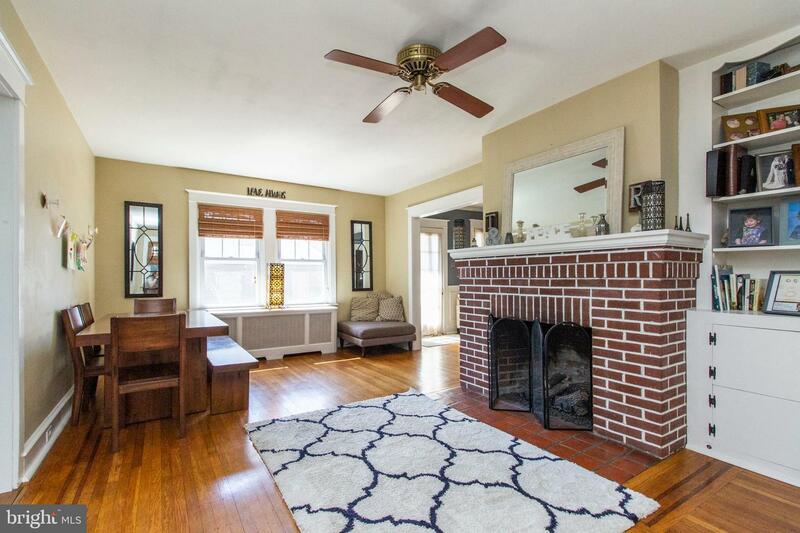 This home is the perfect blend of modern cosmetics and old world charm. 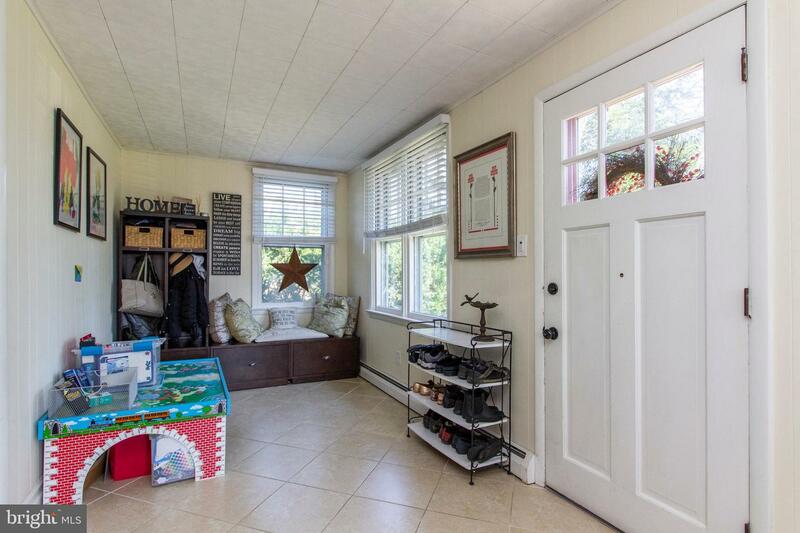 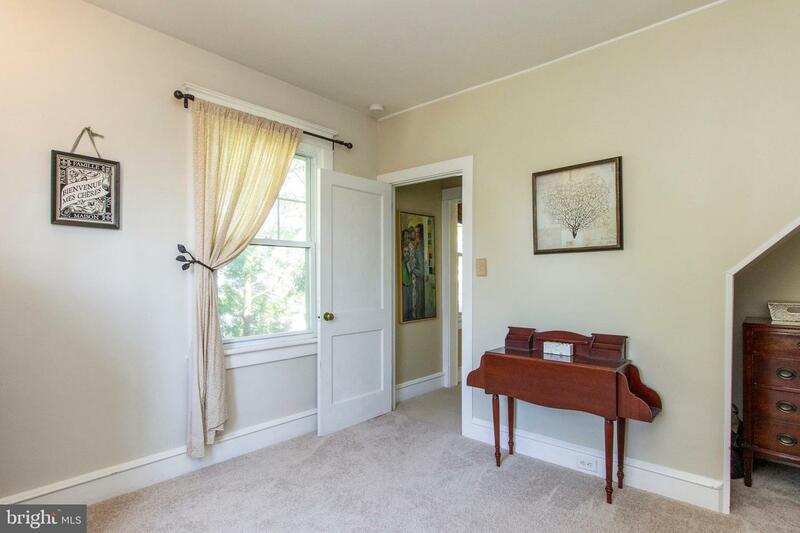 Upon entrance, you will notice the exquisite hardwood flooring and wood details. 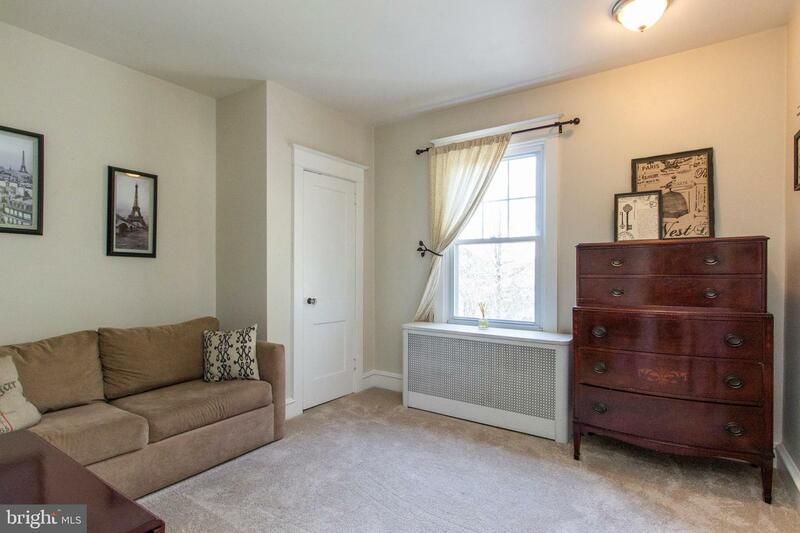 The expansive living room features built in shelving, gas fireplace, and newer windows. 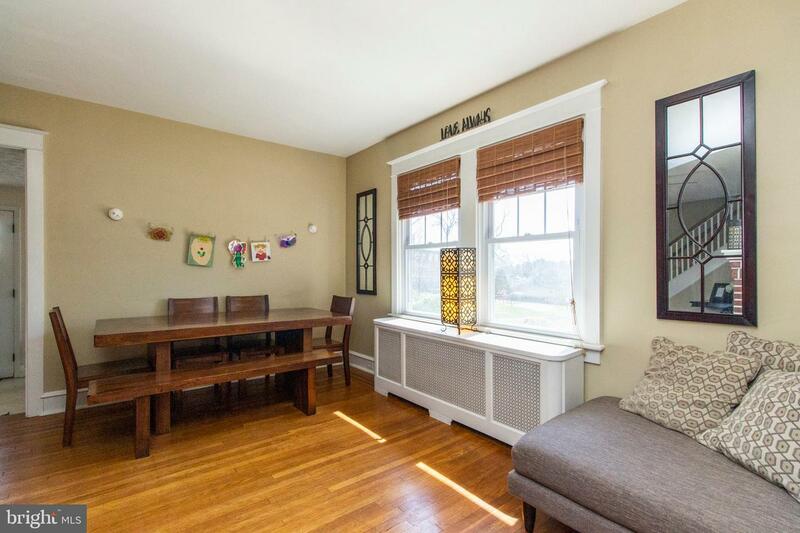 The dining room (currently family room) has a side door entrance, crown molding, shadow boxes, and huge windows that provide tons of natural light. 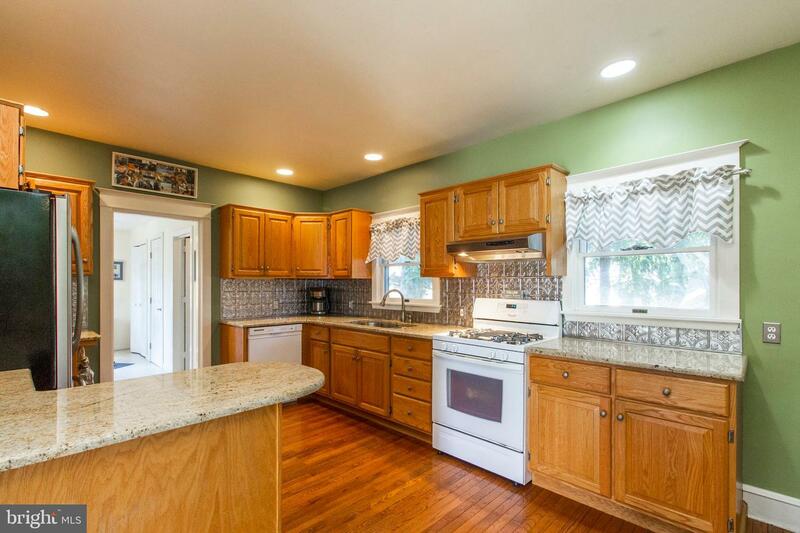 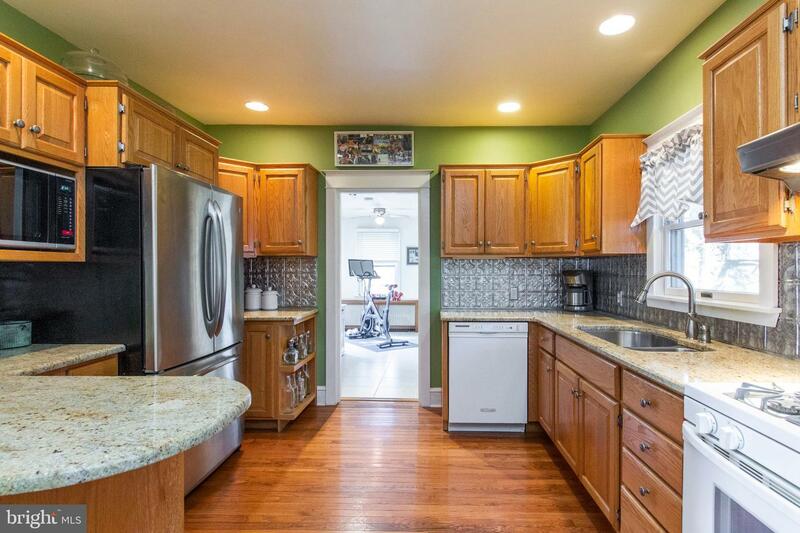 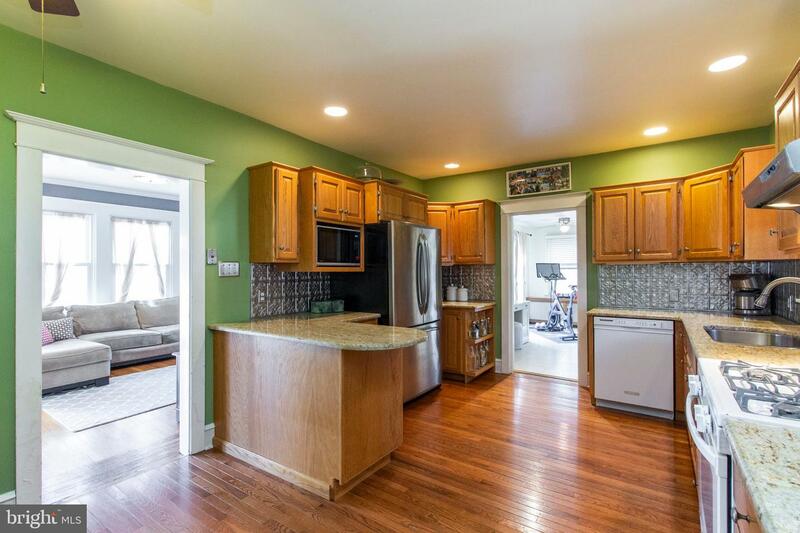 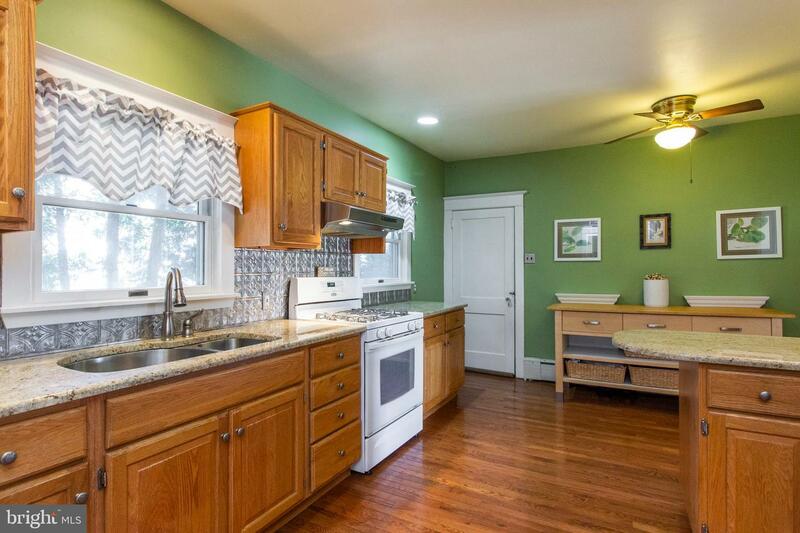 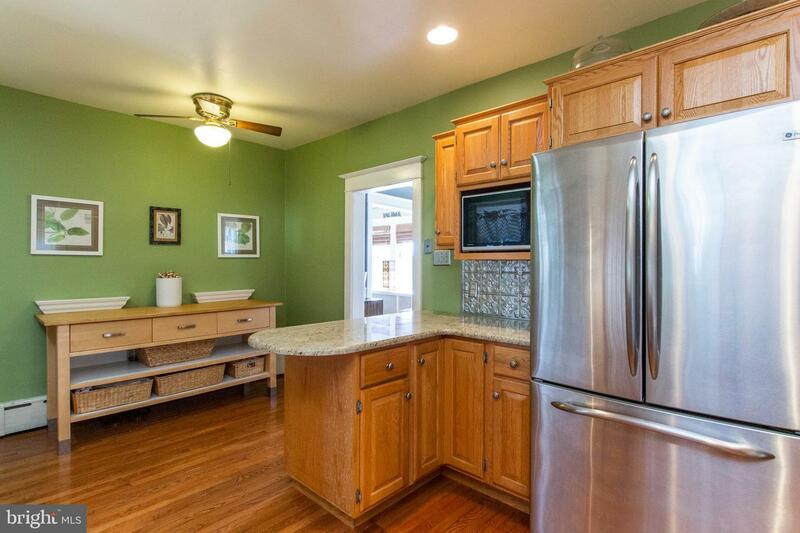 The updated kitchen is highlighted by the granite counters, recessed lighting, gas cooking, and built in dishwasher. 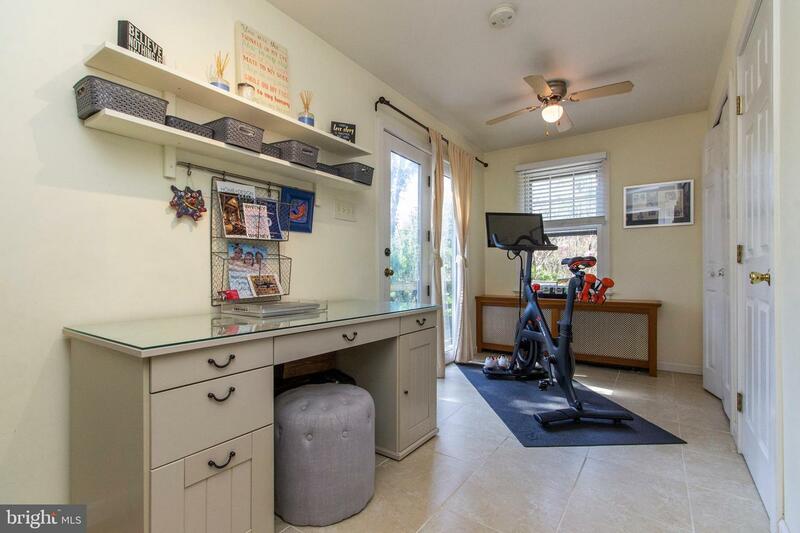 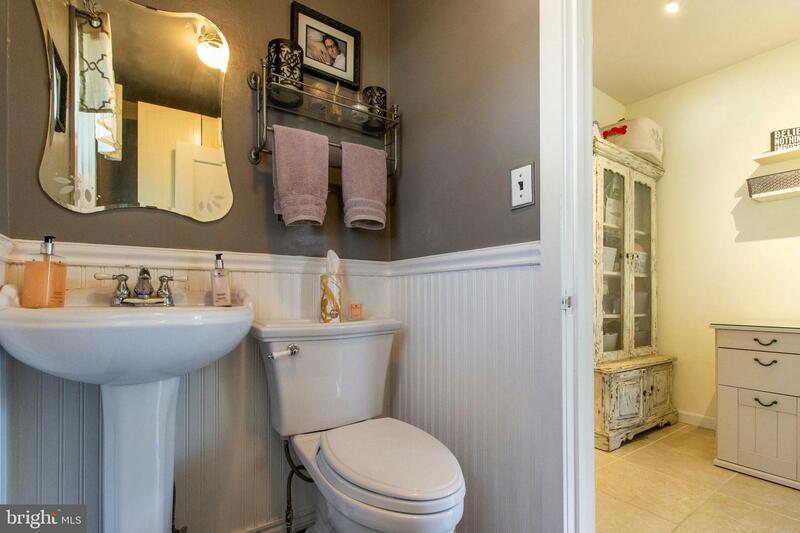 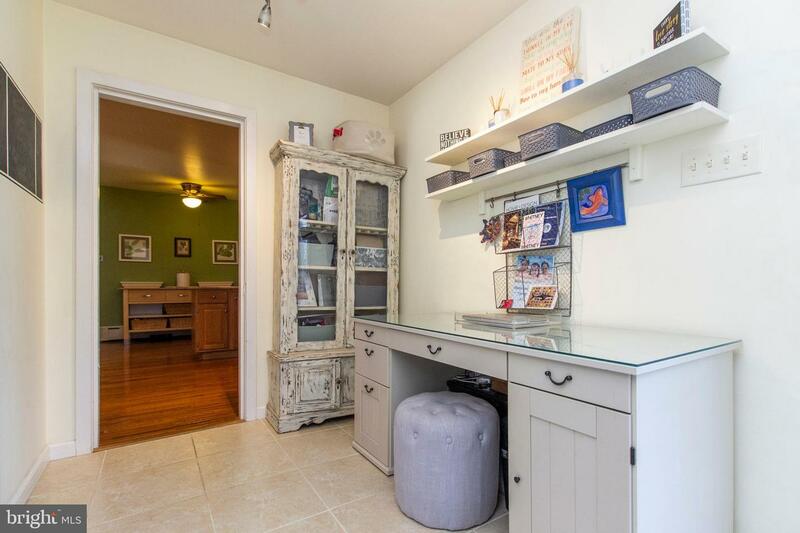 There's a back office with ceramic tile flooring, laundry, half bath with pedestal sink, and back door to rear deck. 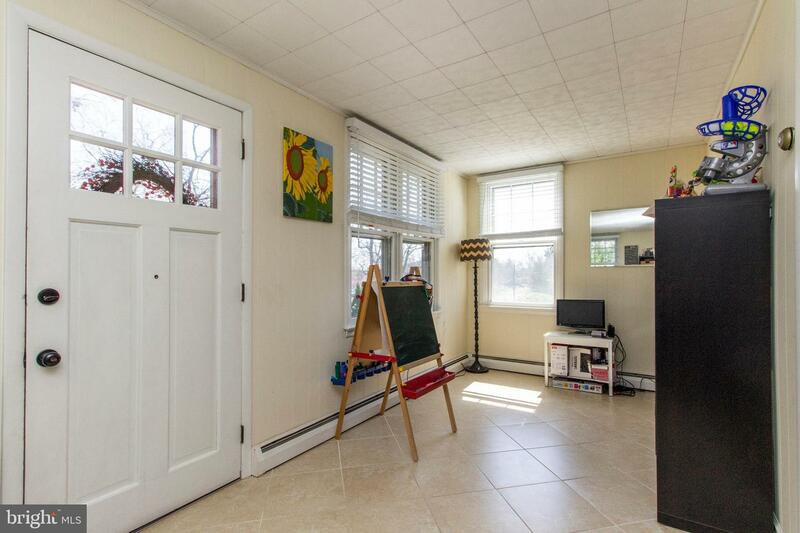 And the main floor is completed with the front room that features ceramic tile flooring and lots of windows! 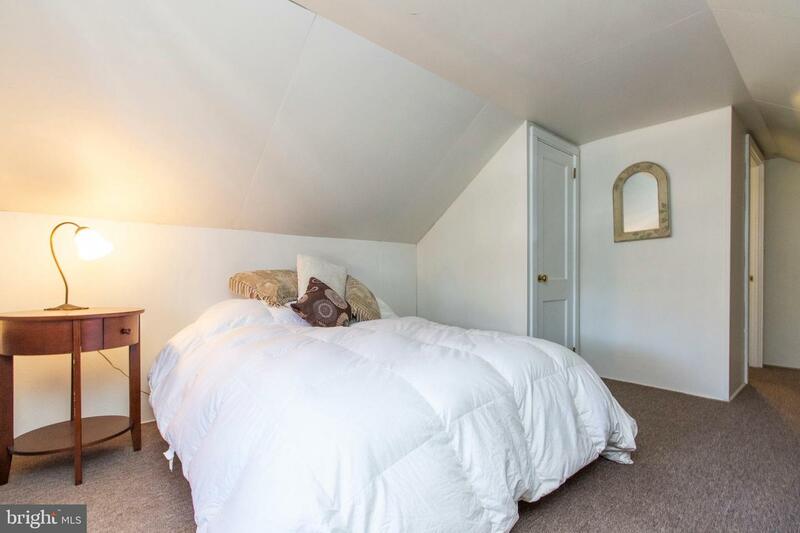 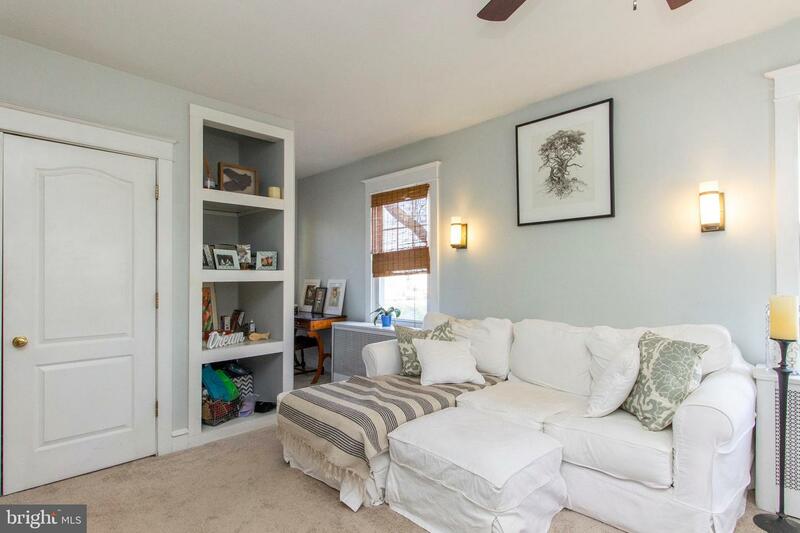 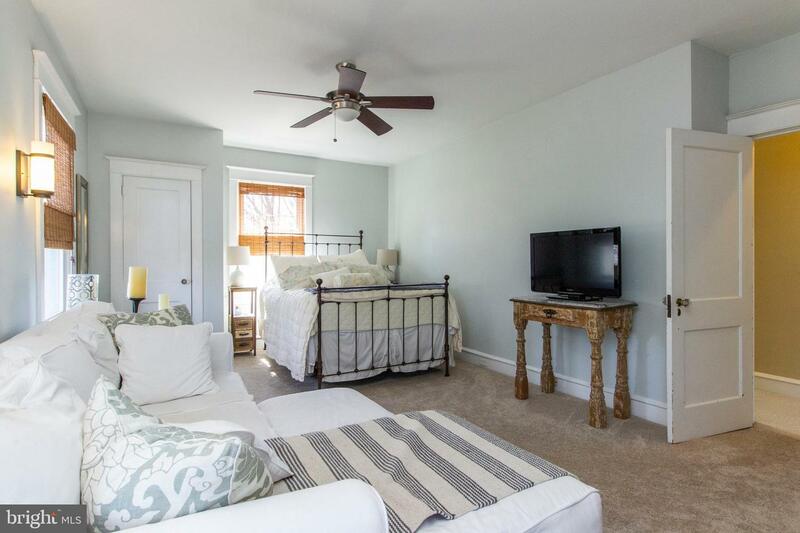 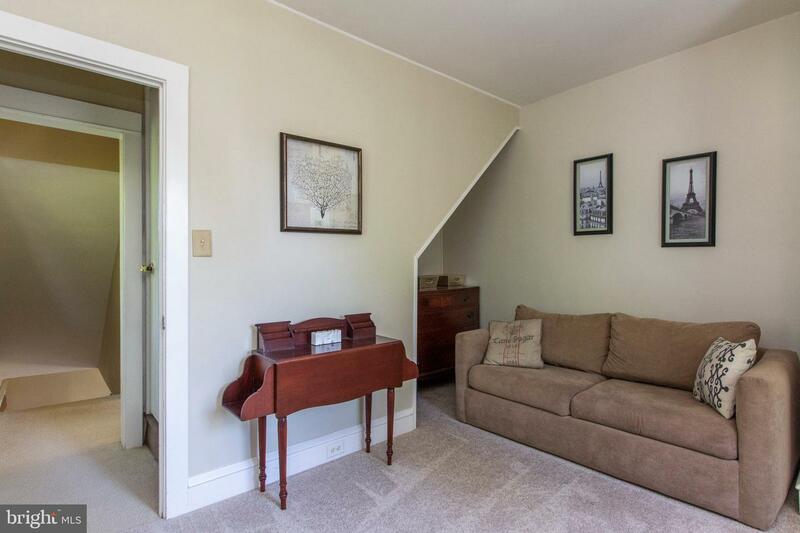 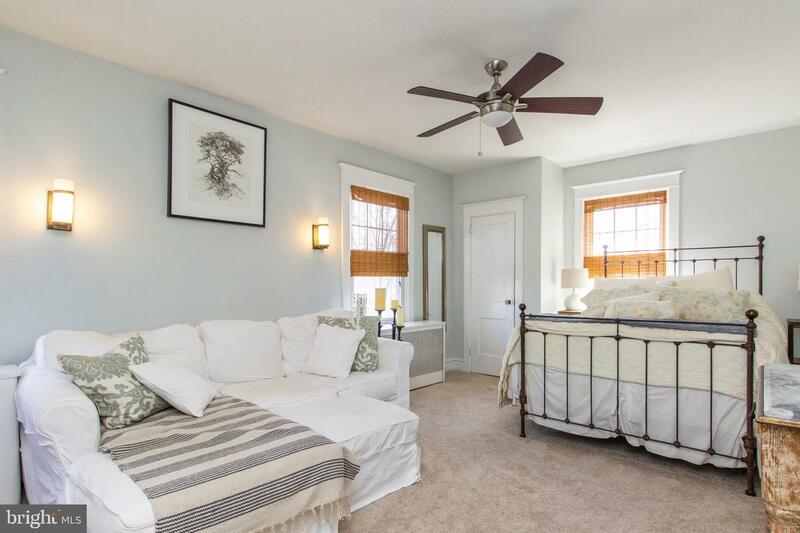 Upstairs are three bedrooms with ample closet space, ceiling fans, and lots of windows. 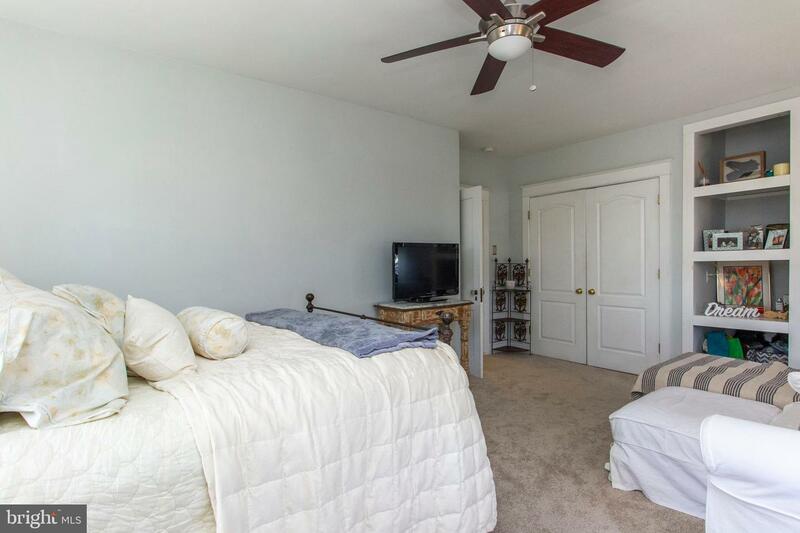 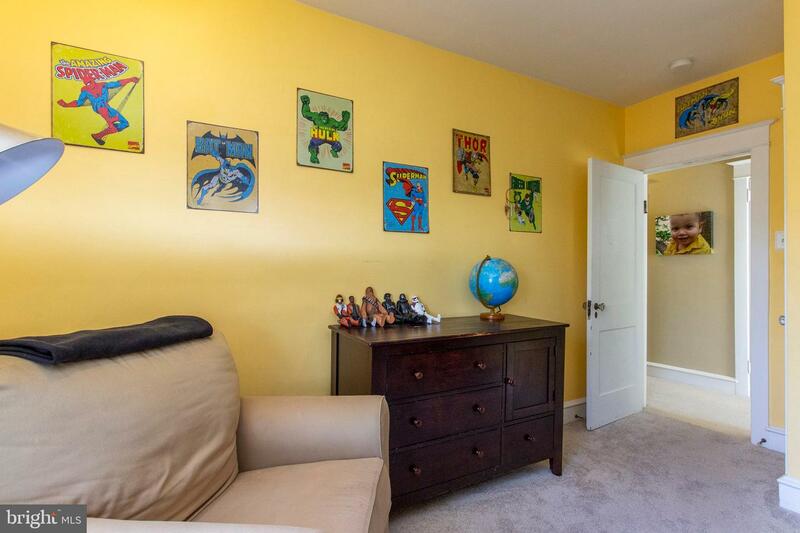 The master bedroom is quite large with 3 closets, built in shelving, and a small dressing area. 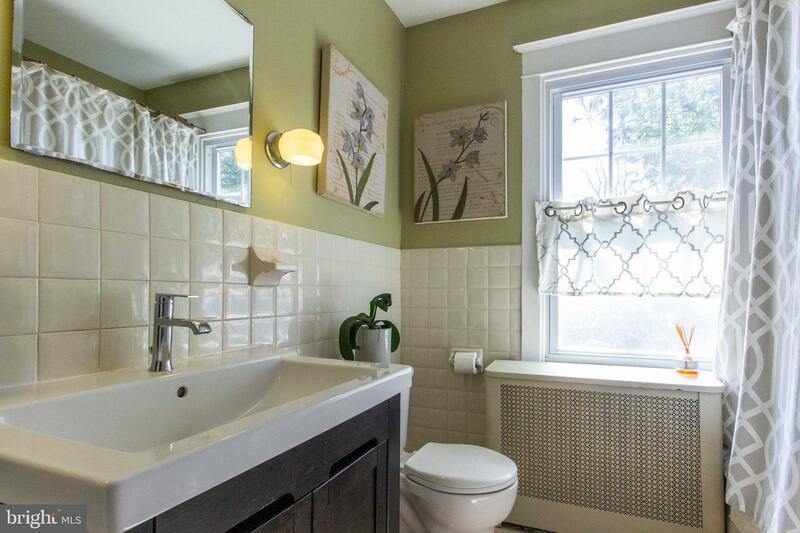 The full bath has been updated with new vanity and ceramic tiling. 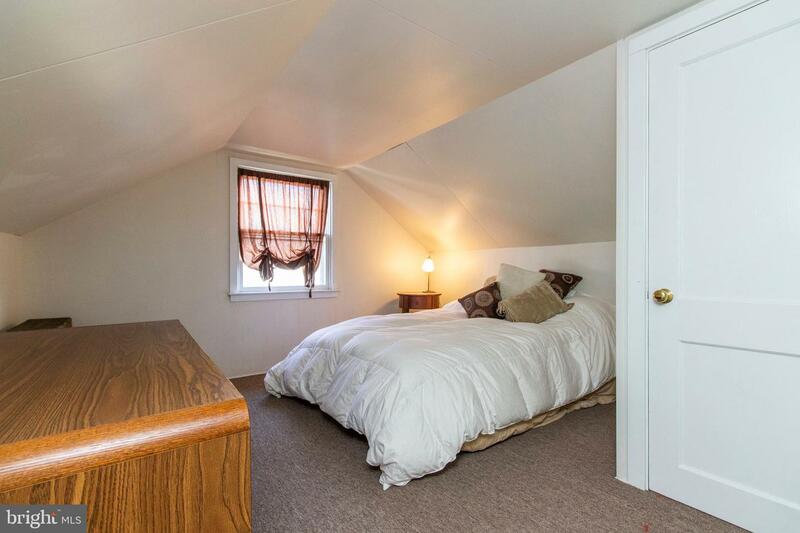 The finished attic houses the 4th bedroom and a storage area that could easily be converted to a 5th bedroom. 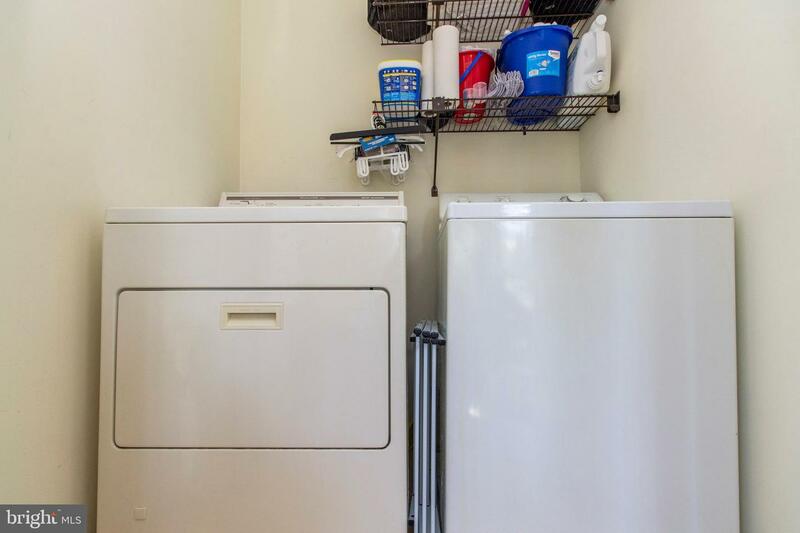 Other fine features include: Full basement for storage, upgraded electric (200 amps), gas heater and water heater, wood deck, shed, and a nice backyard. 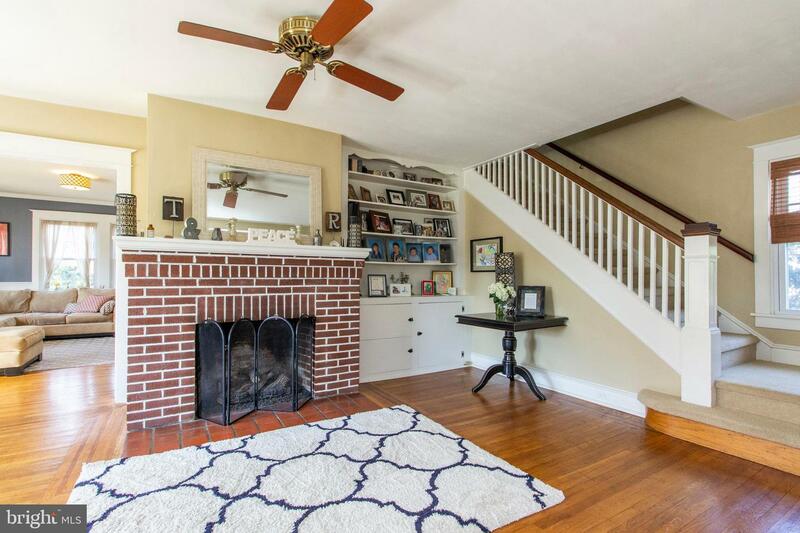 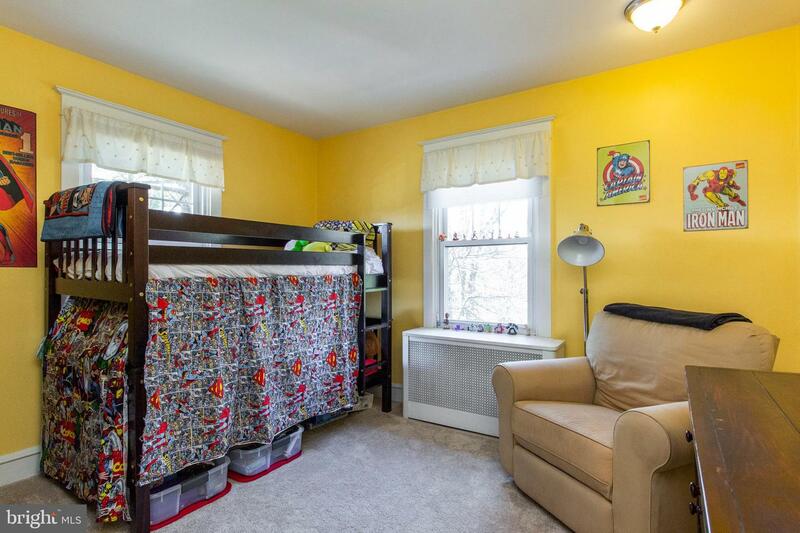 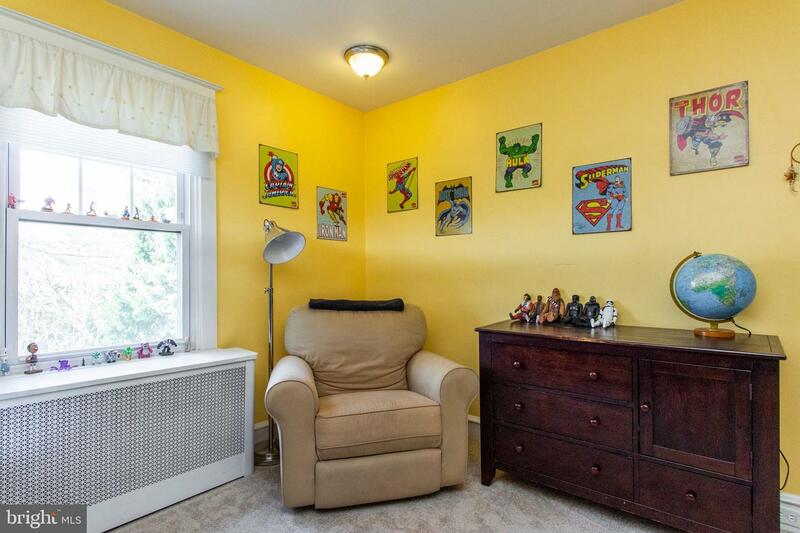 Walk to shopping, library, or school as the location couldn't be better! 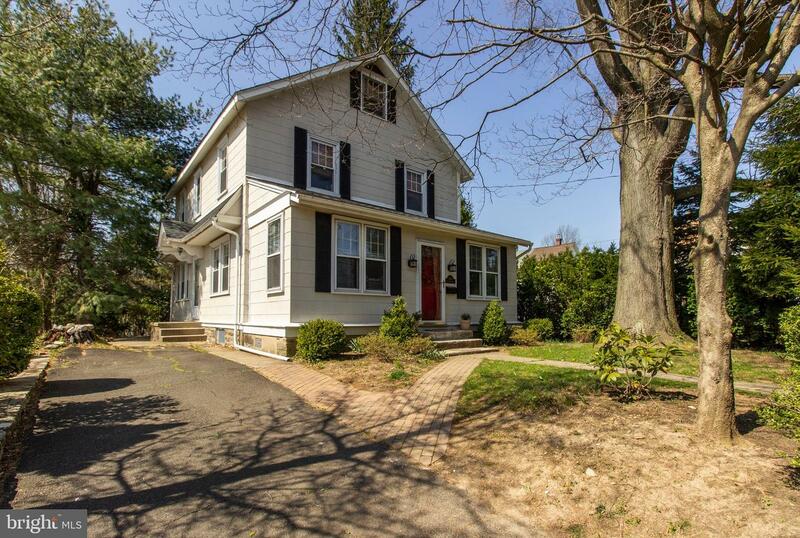 Low taxes and award winning Abington Schools! 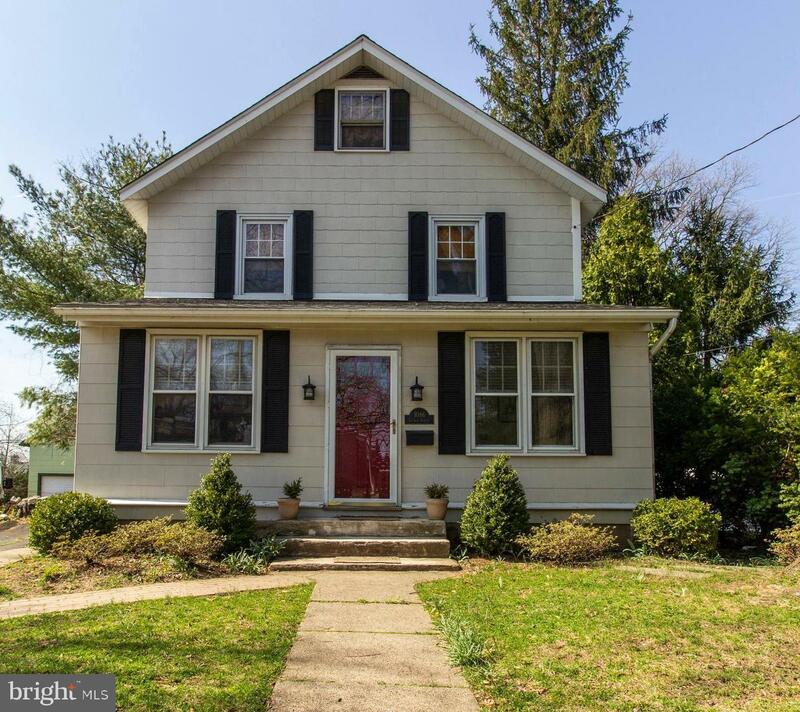 Call today as this one is sure to sell quickly!